Many construction contractors across Savannah, GA are now choosing reinforced concrete as one of their preferred materials for their construction work. To help explain the reasoning behind the popularity of reinforced concrete, this post examines the material in greater detail. 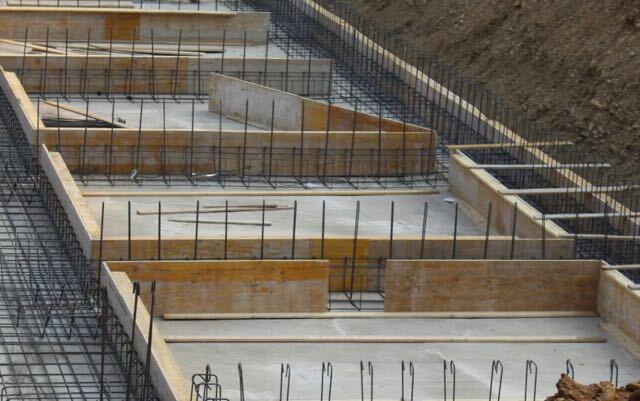 One of the leading benefits of reinforced concrete is that the product is low-maintenance. This means it can be used effectively, for example, as the foundation for buildings and even pump stations. With minimal care, reinforced concrete will last generations. Another nice benefit of reinforced concrete is that the components of the material are readily available and are almost always available locally. Consisting of sand, gravel, cement, and rebar, reinforced concrete can usually be delivered to a construction site quickly, easily and affordably. Reinforced concrete is known to offer high-level rigidity and strength. That’s why it’s used in areas where heavy loads, ground vibration and movement are common structural challenges. In building a property, contractors across Savannah, GA are continually seeking materials that provide the highest levels of safety and durability for their projects. Reinforced concrete is one of the leading solutions in the construction industry because of its exceptional, inherent fire resistance. Steel siding, conversely, needs to have a fire-resistant material added to it to meet various safety codes. The economics—that is, the affordability—of reinforced concrete is another reason it is so widely used in commercial construction. Because reinforced concrete is proven and is widely available, design teams can use standard models that limit customization expenses, plus the product’s relatively low-maintenance requirements reduce costs over the long-term. By working with an experienced and proven concrete contractor, such as Donald Rushing Construction, on your upcoming Savannah, GA, building project, you will greatly improve your prospects for efficiency and effectiveness during construction. To learn more about the value offered by reinforced concrete and strong construction management, please contact our trusted team at Donald Rushing Construction Company today.